The Michigan Public Radio Network's Rick Pluta reports on Barack Obama's visit to the University of Michigan. 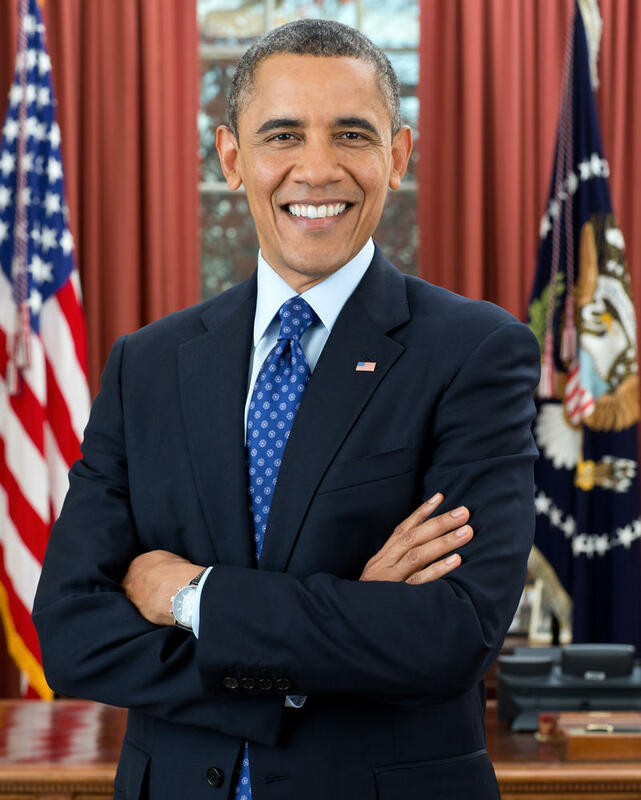 Obama spoke to a crowd of about 9,000 people at the University of Michigan. He told first-time voters in the audience that this year has been a strange one in politics. The president said he’s been frustrated by a lot of the news coverage of the campaign. 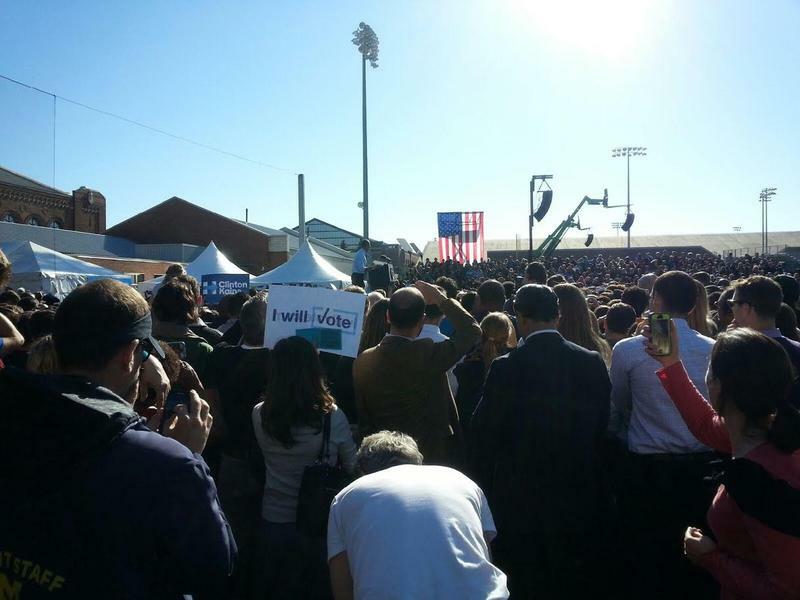 The Michigan Public Radio Network's Cheyna Roth reports on Hillary Clinton's visit to Grand Valley State University. Spectators and supporters lined up outside a Grand Valley State University auditorium for a chance to see the Democratic candidate one last time before Election Day. There was a small group of student protesters with large signs supporting Republican candidate Donald Trump on the lawn outside the auditorium. Alexander Johnston is a student at Grand Valley and a Clinton supporter. He shook hands with senior Tucker Haske, who organized the Trump protest. They spoke briefly before Johnston returned to his place in line. Johnston, who carried a sign saying, “LGBT & With Her,” said he has family members that are Trump supporters. The final word of the day went to Republican presidential candidate Donald Trump. Trump held a rally in Grand Rapids, less than 20 miles from where Clinton held her rally earlier at Grand Valley State University. The Michigan Public Radio Network's Cheyna Roth reports on Donald Trump's visit to Grand Rapids. 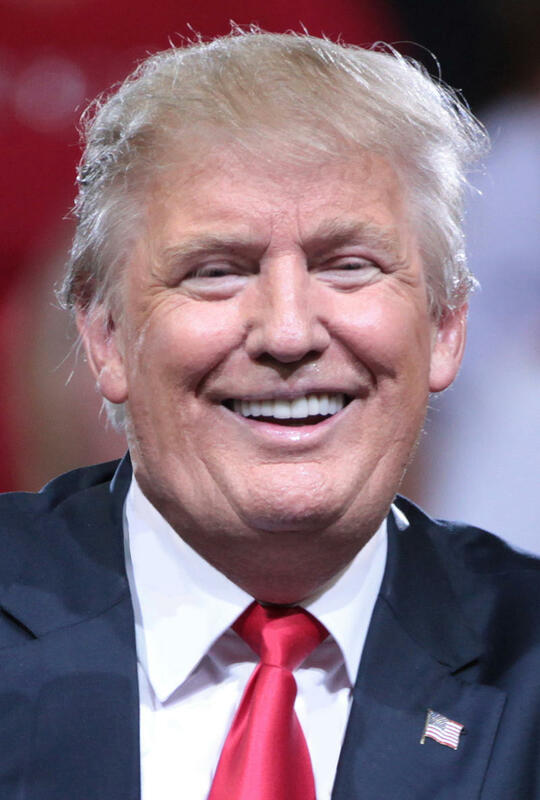 Trump targeted Michigan early in his candidacy. By the end of September, he had already visited the state five times. So, it was maybe fitting that his final rally before the election would be in Michigan. 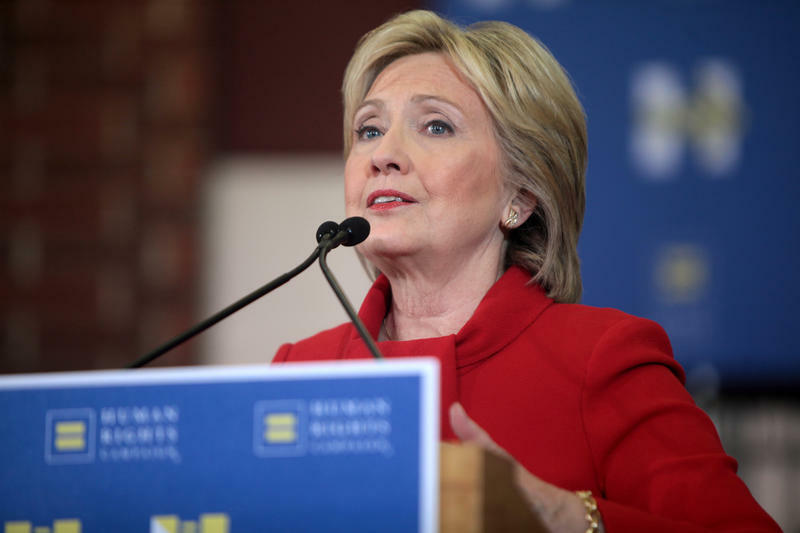 Michigan is getting battleground state attention from the presidential campaigns. 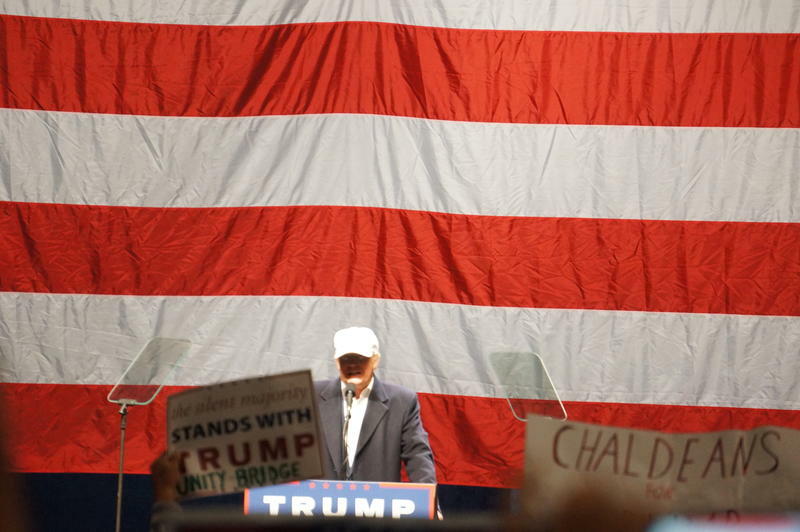 Republican nominee Donald Trump pays a visit to Macomb County. Former President Bill Clinton toured the state to support Democratic nominee Hillary Clinton. 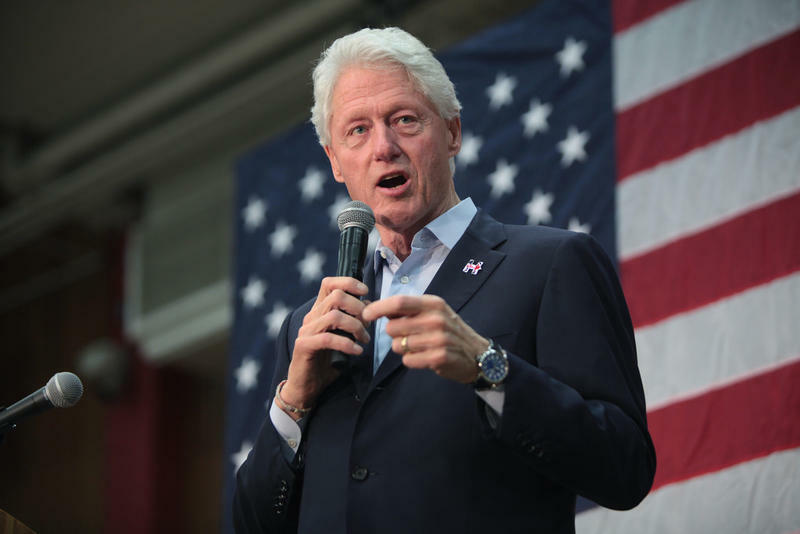 The Michigan Public Radio Network's Rick Pluta reports on former President Bill Clinton's visit to Flint. The election is days away, and Michigan is still getting quite a bit of attention from both major party presidential candidates. The Michigan Public Radio Network's Cheyna Roth reports on Gov. 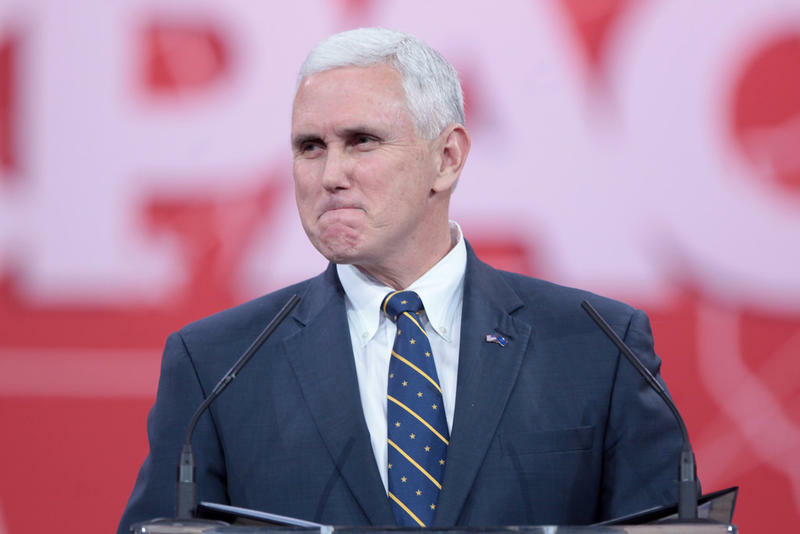 Mike Pence's visit to Kalamazoo.